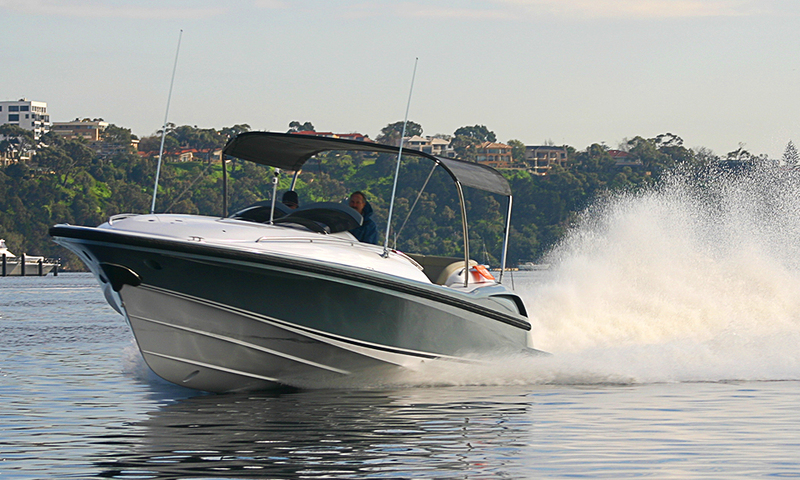 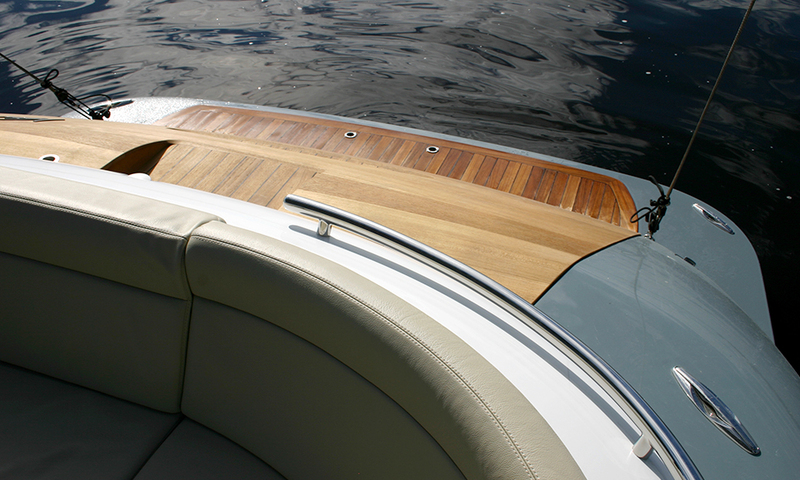 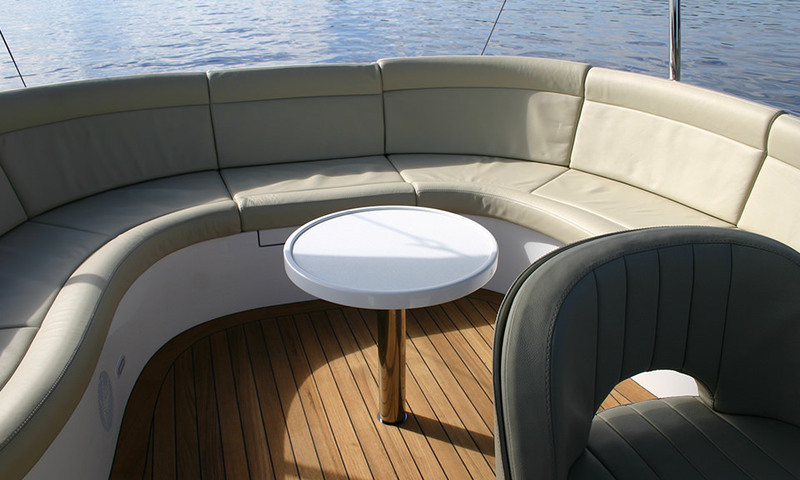 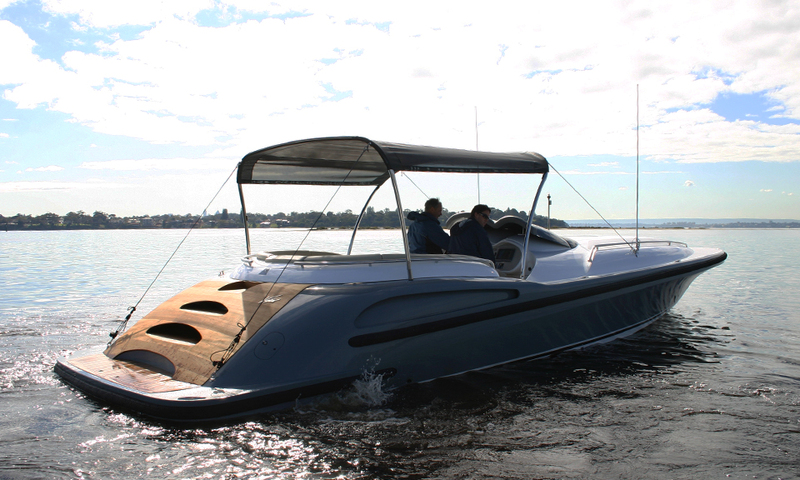 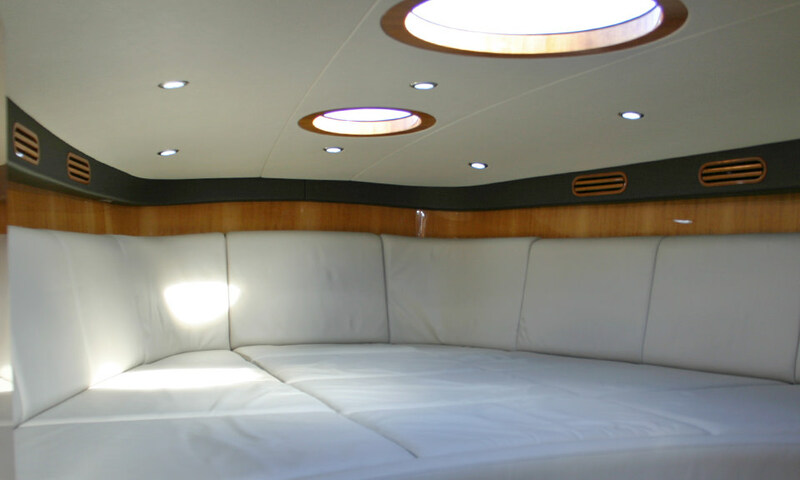 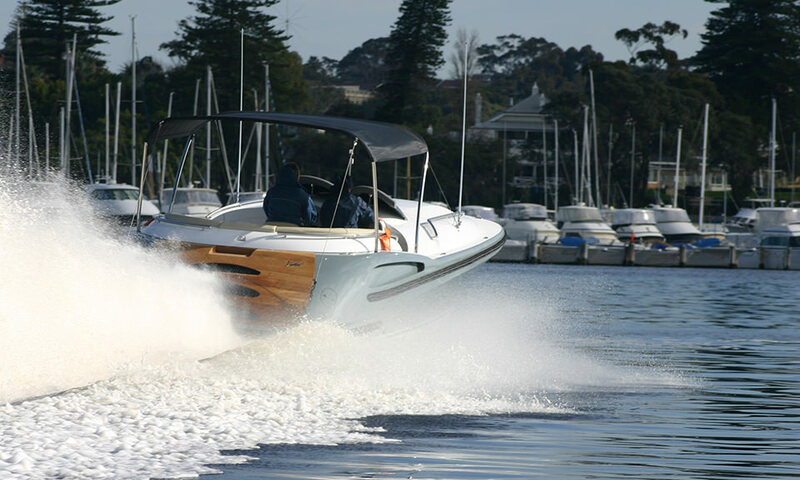 This 11.3m, no-compromise, 50 knot capable Tender, was built with a single purpose. 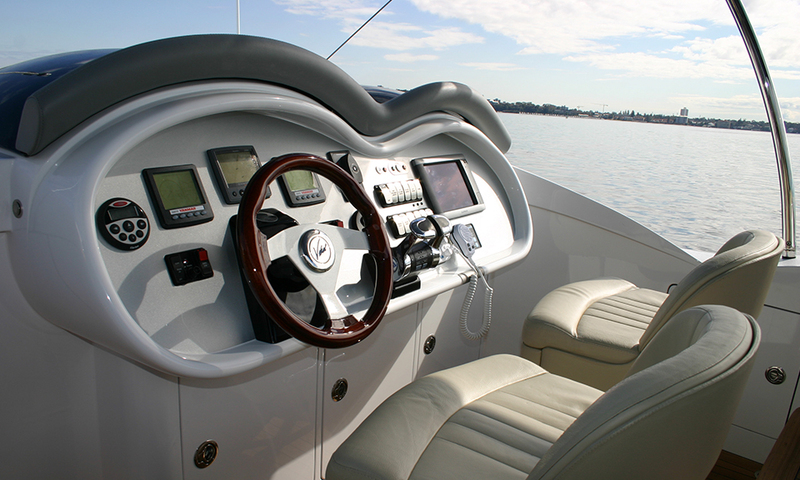 To take its guests to a destination quickly and safely in style and comfort. 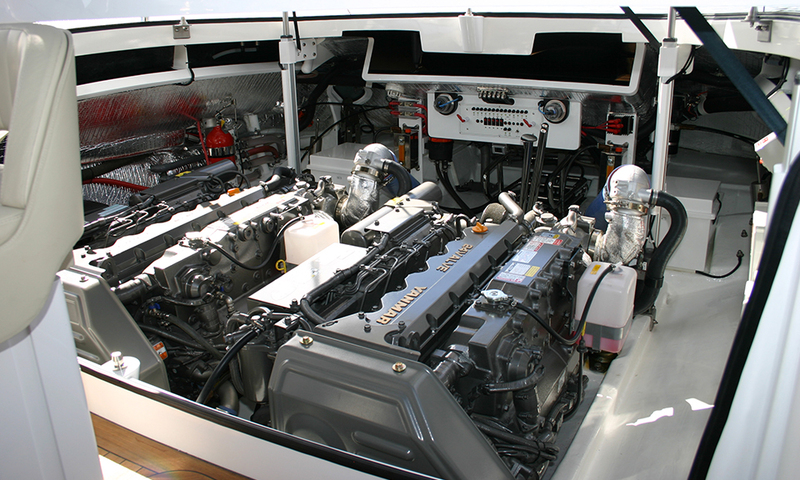 This tender was fitted with a stepped, Deep Vee hull, surface piercing propellers, two speed gearboxes and twin diesel engines generating close to 1000 horsepower. 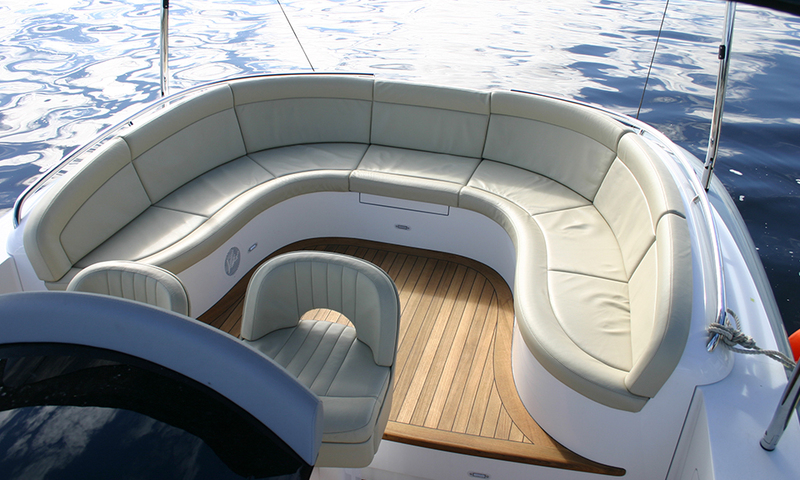 The Tender was one of 3 delivered to a large Yacht. 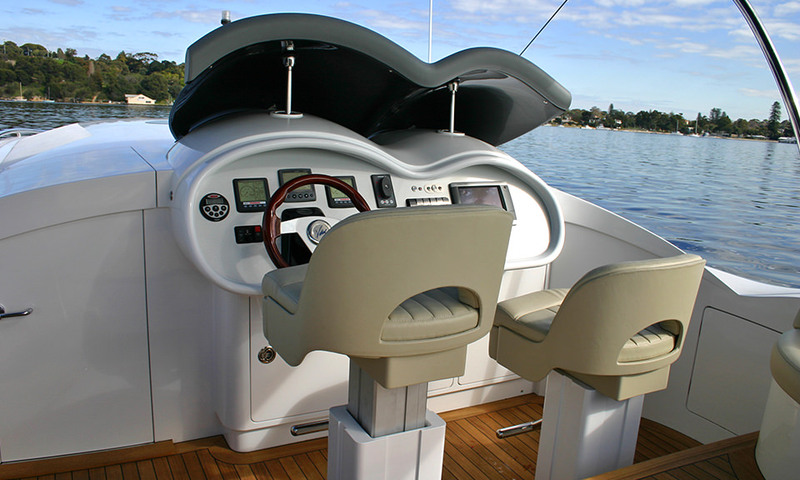 She is the perfect compliment to her Limousine and beach-able sister tenders.